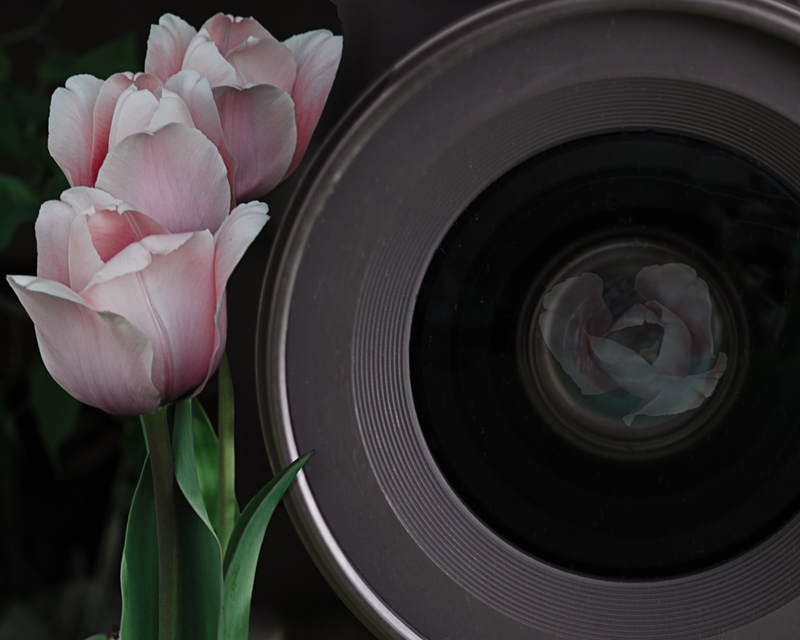 Can you resist taking pictures of beautiful flowers? I can’t. ~ by Annette Skewes on April 8, 2015.